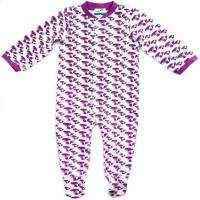 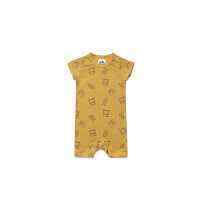 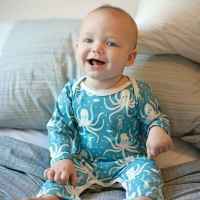 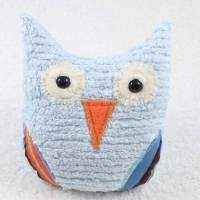 This soft organic baby outfit features a cute owl print on amazingly soft bamboo viscose and certified organic cotton fabric. 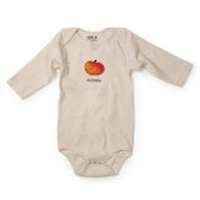 This adorable long-sleeved soft organic baby outfit features feet and snaps down the center. 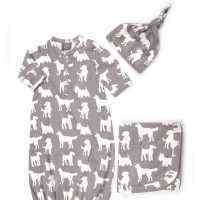 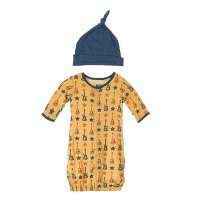 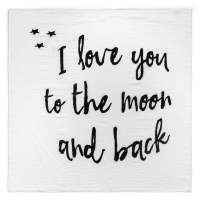 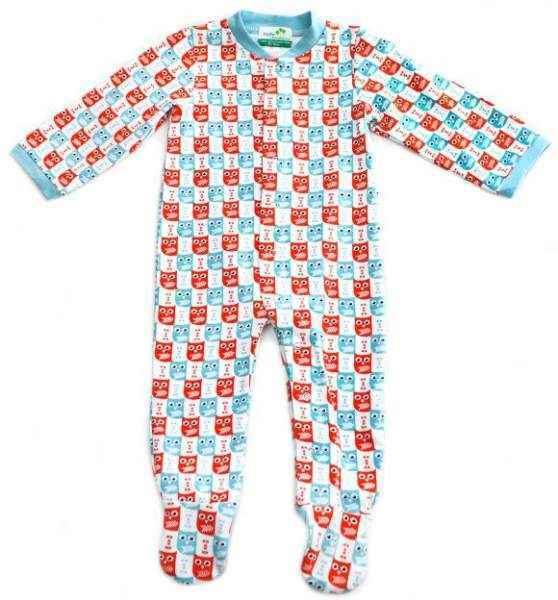 This soft organic baby outfit is perfect to use as a sleeper by day and as baby pajamas by night.